Animal Aid opposes all bloodsports, including sport shooting. 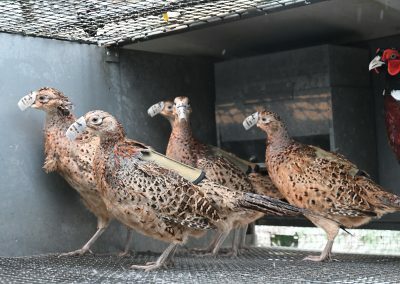 A ban on cages would in all likelihood reduce the number of birds bred and shot, as well as reducing the suffering of the breeding birds. It is, therefore, an important and progressive interim measure. 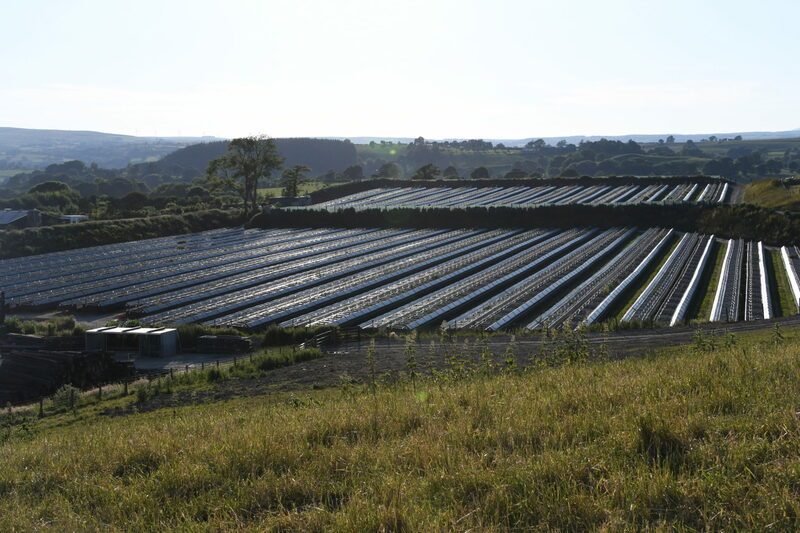 50 million pheasants and partridges are bred to be released into the countryside every year. In order to ‘protect’ them (until they can be shot) large-scale predator control programmes mean countless wild animals are shot, poisoned, trapped and snared. Numbers do not have to be declared but at Windsor (where there are farms and a shoot), 7,000 wild animals were killed in just one year. 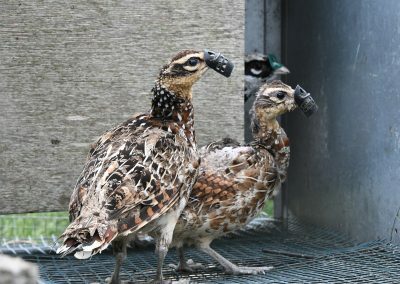 Many of the pheasants and partridges used for breeding are caged. A small group of shooters can kill up to 500 birds in a day. Many birds are not eaten. 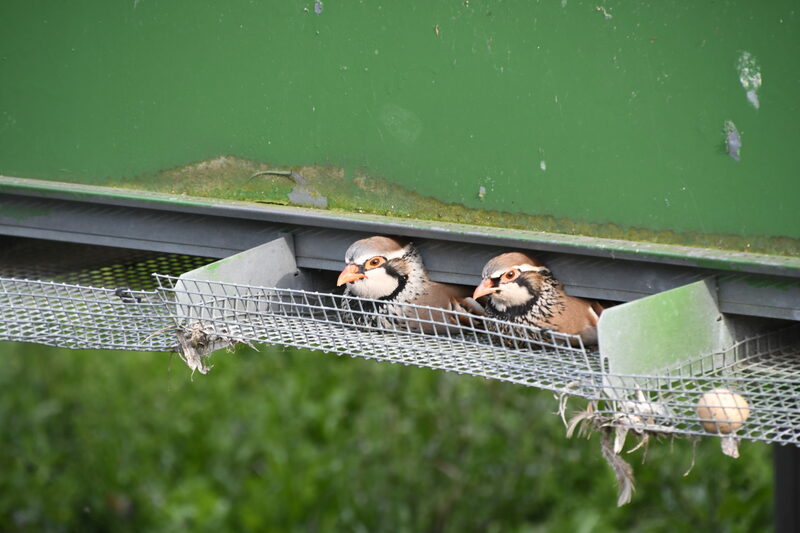 People can pay in excess of £1,000 a day to shoot birds. 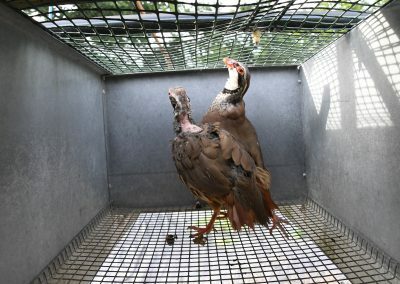 Inside cages, birds are denied their natural behaviours. They cannot roost, roam, dustbathe, thermoregulate, scratch, forage, wing-flap or fly. Animal Aid’s investigators have recorded temperatures inside the cages ranging between -4.9ºC and 41.2ºC. 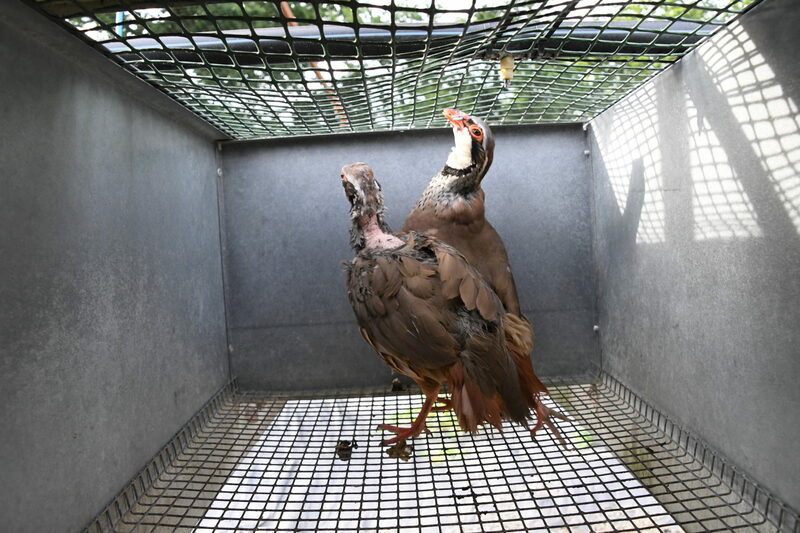 Animal Aid has filmed birds ‘scalping’; that is, they damage their heads by lunging repeatedly at the mesh roofs. 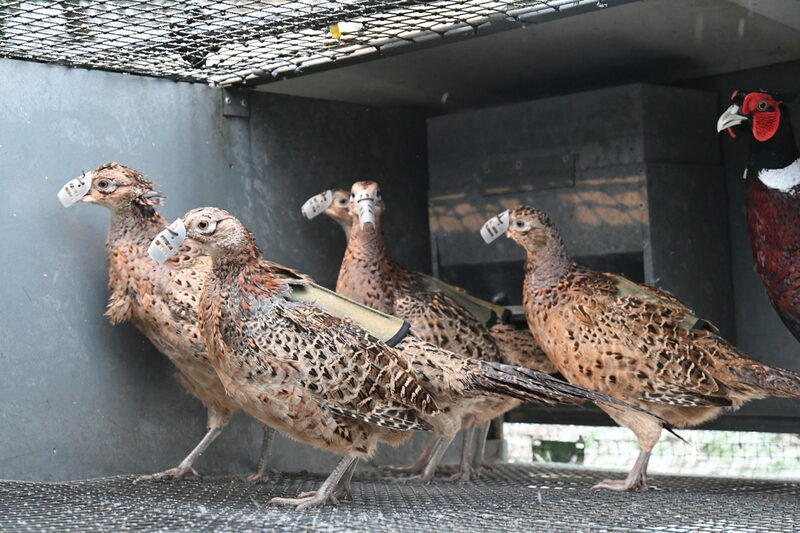 Animal Aid has filmed female pheasants with dressings fitted over the wounds on their backs. In the wild, they would be able to fly away to evade unwanted male attention. 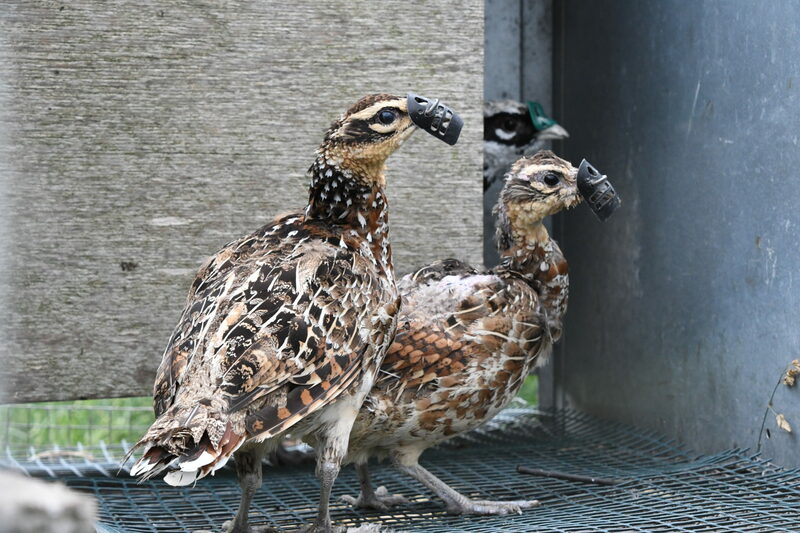 Animal Aid has filmed birds fitted with bits, spectacles and shrouds, all designed to prevent the stressed birds from causing harm to one another inside the cages. 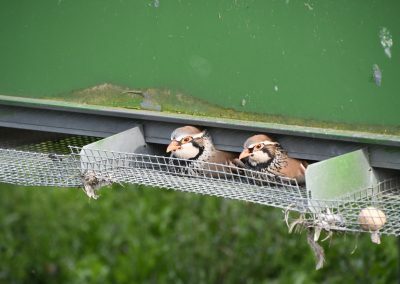 Animal Aid has filmed dead birds inside cages and left to rot on top. 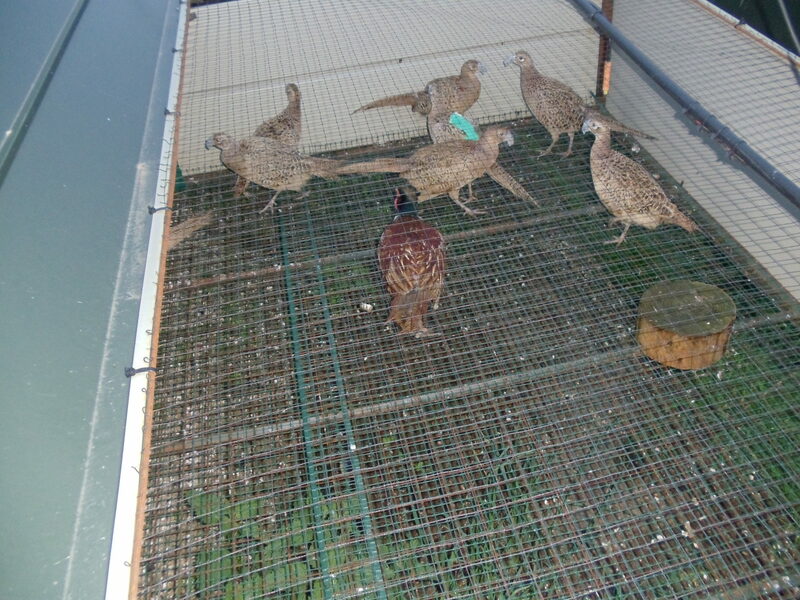 In 2010, the Labour government sought to ban cages for game birds through a change in the Code of Practice. 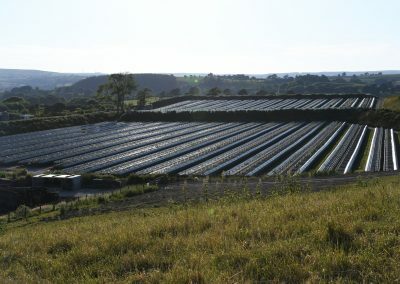 However, within weeks of the Coalition government being elected in May 2010, the decision was overturned. The Green Party supports a ban on cages, and the 2018 Labour Animal Welfare Plan also put forward a cage ban as party policy. More than 100 MPs from across the political spectrum support a ban on the use of cages. Journalists are free to download and use these images without enhancing them. Please credit Animal Aid on any use. Footage can also be supplied on request.